Ocean vs river cruising: Which one is right for you? 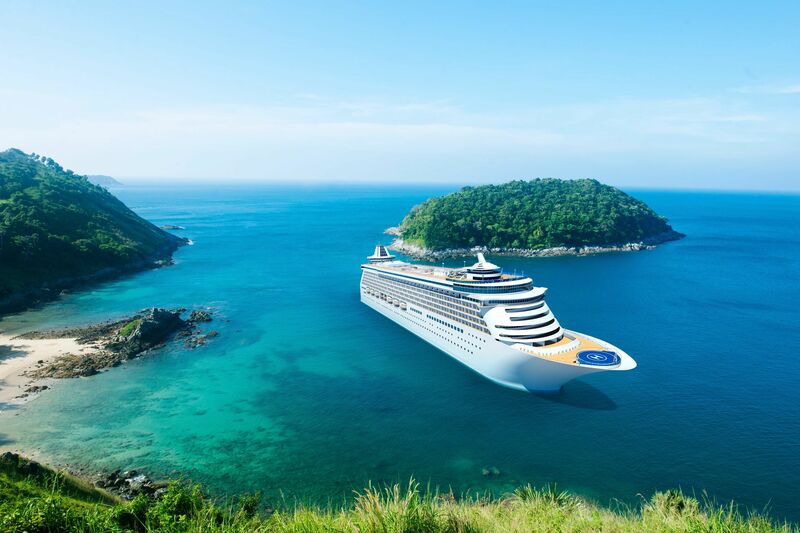 When you are considering a cruise vacation, there are many to choose from including the type of cruise – ocean or river. And either way, both are excellent choices as they offer incredible views, luxurious amenities, and the opportunity to explore interesting ports. However, each one comes with its own unique perks, and depending on your specific needs for your next trip, you might find that one is a slightly better fit than the other. So what are the major differences? One big difference can be summed up in one word: intimacy. River cruises tend to be much smaller (190 max vs. up to 6,200 on the largest ocean cruises), and as a result, you’re much more likely to be interacting with other passengers and crew members. You stop almost every day at a new port with river cruises, often for walking tours through quaint towns with little tourist traffic, and you’re always in view of land. With ocean cruises, you may have several sea days where you can enjoy the ship’s features and onboard activities, and the ports of call and excursions tend to be more exotic and high-adventure. Canadian Residents Save 25% on select Disney Cruise Line Sailings in 2018, including Alaska!